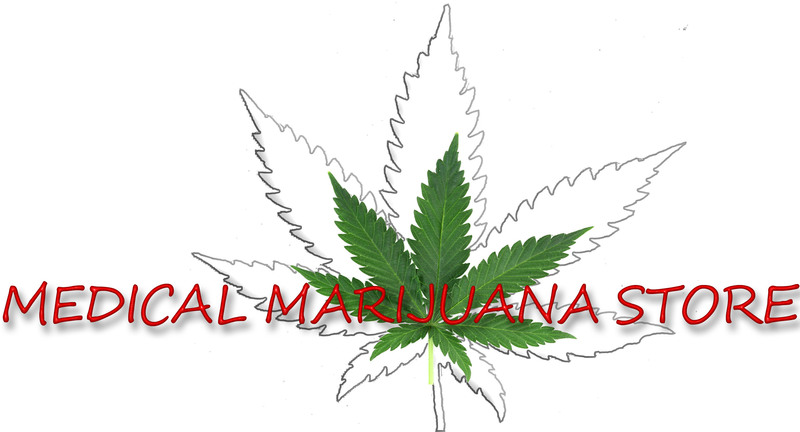 Medical marijuana is a topic which has taken the United States by storm over the past decade or so. More and more states continue to legalize marijuana for medical use, and more and more patients are starting to take advantage of the drug’s supposed medical benefits. Whether or not the drug has all of the medical benefits that its proponents claim it does is a subject for another time and place. The issue has been so widely debated than many people feel like there are experts, or feel incredibly passionately one way or another. Still, for now we will stick to explaining what a medical marijuana dispensary is and how the medical marijuana card and system works. For those who are unaware, a medical marijuana dispensary is the business where you can buy your marijuana, similar to a pharmacy, except that in this case your choice of drug will be various forms of marijuana. From actual marijuana flowers (or buds as they’re commonly called) to hash, smoking paraphernalia, marijuana seeds, and even cakes, cookies, etc. all with marijuana baked in them, you can find everything marijuana related at a dispensary. Still, there is one catch. The only people who are allowed to enter the medical marijuana dispensary to buy their products are those individuals who have a medical marijuana card. There is also another caveat depending on which state you live in. Although many people think that getting a medical marijuana card will give them access to any medical marijuana dispensary that they want to visit, in some states this is simply not true. Some states have what is known as caretakers. When you are approved by a medical marijuana doctor, you will then have to choose who your caretaker will be. A caretaker is the person or business that is legally allowed to supply you your marijuana. In fact, it will still be one hundred percent illegal to buy marijuana from anyone other than your caretaker. So in fact, you will have to choose one of the many medical marijuana dispensaries as your primary caretaker, meaning that they will be allowed to grow marijuana for you and supply you with the finished product, whatever form it may take. However, the actual laws for choosing a caretaker vary from state to state, so you should check with your local regulations for the precise information and laws governing medical marijuana dispensaries in your state. Again, the laws are different in each state with medical marijuana, but typically you are not allowed to change your caretaker or dispensary more than once a year or even once every few years. This makes it quite important to choose the right dispensary when signing up for medical marijuana. You don’t want to get stuck with a dispensary which has inferior products or frequently runs out. The first step to getting a medical marijuana card is making an appointment with a medical marijuana doctor who can recommend you for “treatment” if you are suffering from one of the conditions approved for treatment with medical marijuana in your state. After being approved by the medical marijuana doctor, you will then need to choose your dispensary. At this point, you will be given a card which allows you to visit the different dispensaries in your area to make a choice. You will most likely not be allowed to buy anything from the dispensary, but you can meet the staff and discuss with them all of the different products that they offer. You might also want to try and talk to one of the other patients in there to get a feel for their opinion of the dispensary. However, don’t be surprised if none of the other patients wants to talk much as many people are quite wary about letting others know they use medical marijuana because of the stigma society has attached to the drug. 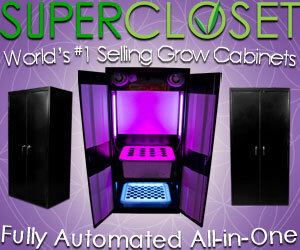 After visiting the dispensaries in your area, you will have to choose one company. Things to consider are how far the medical marijuana dispensary is from your home, the price they charge, and the quality of their products. You may also want to consider choosing a company with multiple locations around the state, as this will allow you to get your medicine even if you are not at home. Choosing a dispensary isn’t tough- just make sure you put some thought into it and choose the right one. Click on the link below and choose your state to find a high quality dispensary located near you.